The Women’s Game – World Here We Come! 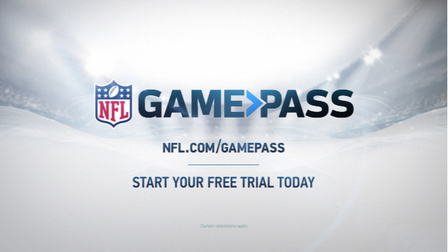 The UK Women's game is the one of the most impressive facets of British American football. Women's American football is growing at 30+ percent year-on-year, and the rapid rise and success of the GB Lions Women's team has made an immediate impact on the international scene. In 2017, the GB Lions finished fourth in the World Championships, hosted in Canada, displacing Finland as the top team in Europe following a victory over the Fins in their opening game of the tournament. The Women's season is structured into several 'series' that allow programmes to develop their teams through the differing formats of football played in the UK. 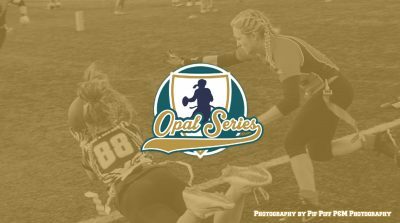 The season begins in October each year with the BAFA Opal Series, a five-a-side national championship for women's flag football. In 2017 there were 19 entrants to the Opal Series and new teams continue to emerge to replace those more established programmes that wish to move on to focus solely on full contact football. 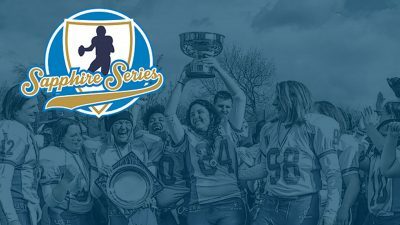 Next up, starting just after the New Year arrives is the BAFA Sapphire Series, running from February to Marchand consisting of five-a-side and seven-a-side formats of full contact football - split across two tiers. Developing programmes build their rosters through five a-side football in Division 2B, whilst the more established programmes transition to seven a-side competition in either the newly introduced for 2018, Division 2A, or compete for the National Championship in Division One. 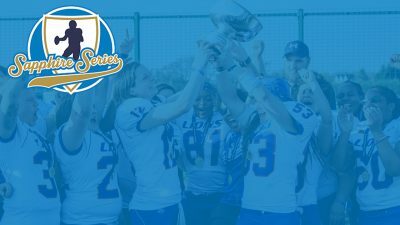 The Sapphire Series represents the National Championship for women's contact football. 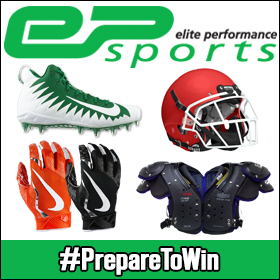 Finally comes the BAFA Diamond Series, providing players with the opportunity for 11-a-side full contact. Players are drafted from the Sapphire Series teams and from wider development days give British players a taste of 11-a-side balling otherwise unavailable to them. 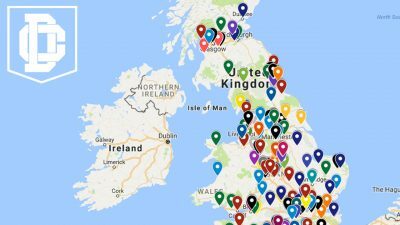 With continued strong growth in players and clubs, and development of more BAFA activity in the pipelines, the future for women's football looks very bright indeed! 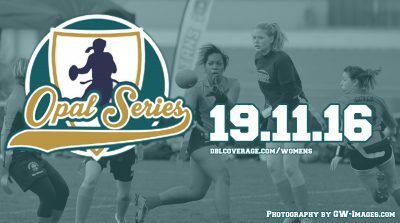 The Sapphire Series represents the National Championship for women’s contact football in the UK and there have been some serious changes over the offseason! 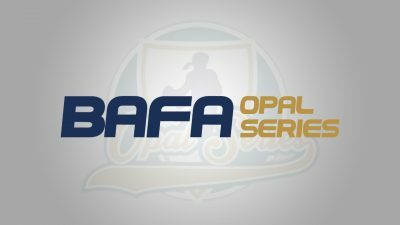 The Opal Series kicks off the BAFA Women’s year with a five-a-side flag tournament.